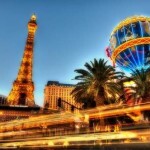 28 Interesting Facts About Las Vegas | OhFact! 1. Is Las Vegas Spanish? When Spanish came to this place in the 19th century, they found wild grass everywhere, so, it was named ‘Las Vegas,’ which is a Spanish term for ‘the meadows’. 2. 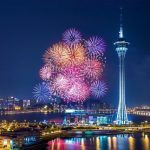 Gambling Capital Of The World! Nevada legalized gambling in 1931, and Vegas became a home to world-class casinos, which widely popularized the nightlife of the city. The business grew so well that Las Vegas became the gambling capital of the world in less than a decade. Las Vegas is the largest city within the greater Mojave Desert; just like an oasis. 4. Life In Underground Tunnels! 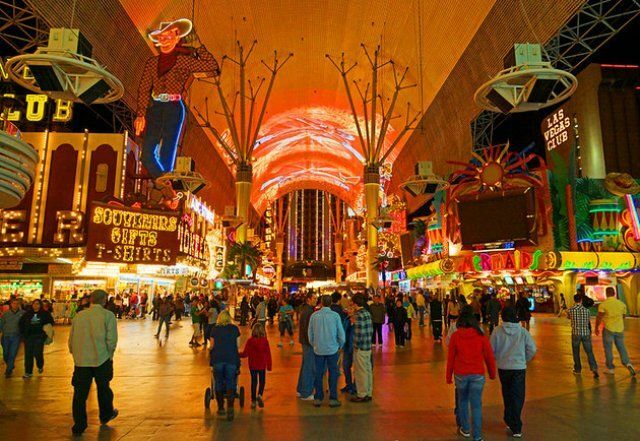 There is an estimation that at least 1,000 people live in the city of Vegas in underground tunnels. 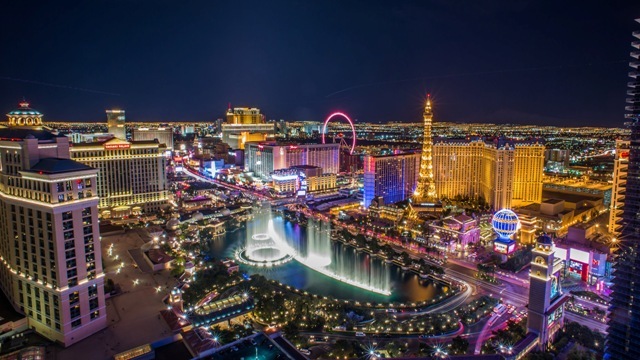 The vibrant lights of the strip give no idea about the city’s dark side underbelly. Hundreds of homeless residents live in there. 5. The Brightest Place From Outer Space! 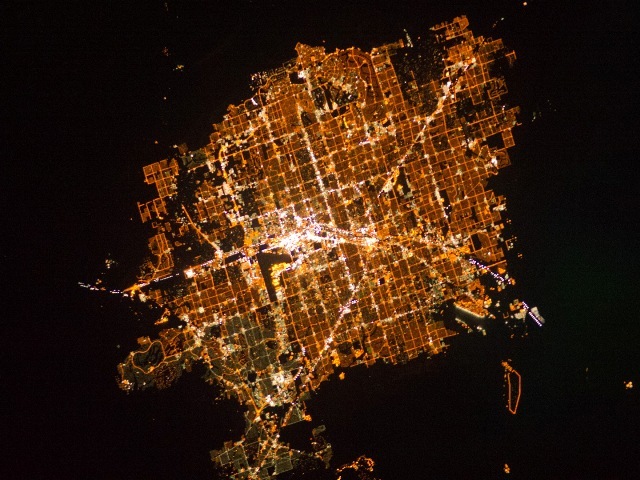 The Las Vegas Strip is the brightest place on the Earth when looked at from outer space. In 1941, the lavish man Thomas Hull opened a resort named El Rancho Vegas, which later became the Las Vegas Strip. 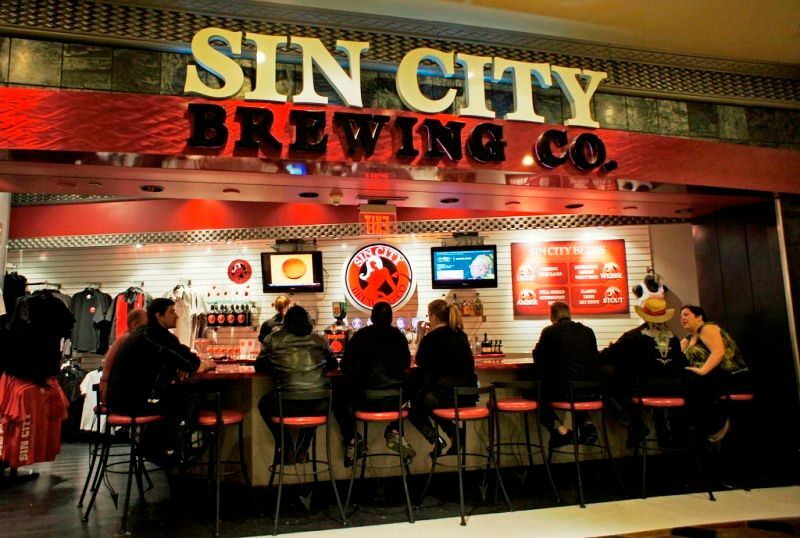 It has now become the most popular place of the Vegas. 6. Millions Of Tourists Every Year! 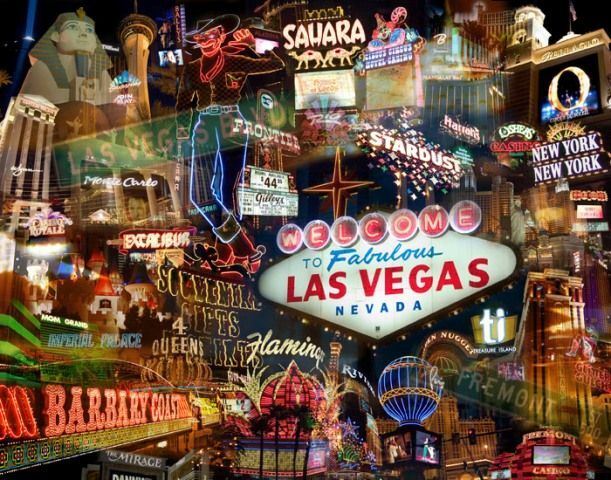 According to some reports, more than 41 million people visit Las Vegas each year. 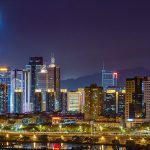 The city is a major attraction for people from across the world; mainly for shopping, entertainment, and its vibrant nightlife. 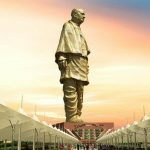 The largest bronze sculpture in America is located in Las Vegas. 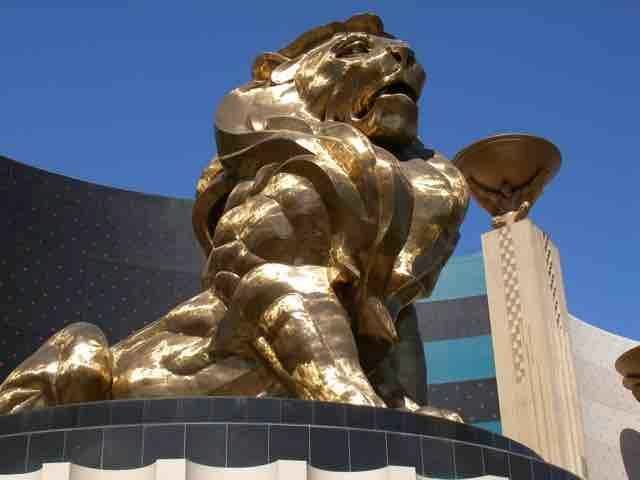 It is the MGM Grand Hotel’s mascot, the bronze lion, which weighs 50 tons. 9. A Shortcut Led To The Discovery Of Vegas! It was in 1829 that Las Vegas was discovered; when Rafael Rivera, a young Mexican scout, who was a part of a group led by Antonio Armijo, a Mexican trader from Santa Fe, New Mexico, wandered away from the rest of the group into the unexplored desert, in search of a shortcut. Rafael Rivera headed west of the Colorado River and stumbled upon what is now known as the Las Vegas valley. No, it’s not a simple kind of a book. This Black Book has records of all the people who are absolutely banned from entering any casino in Las Vegas. This is something to boast about. 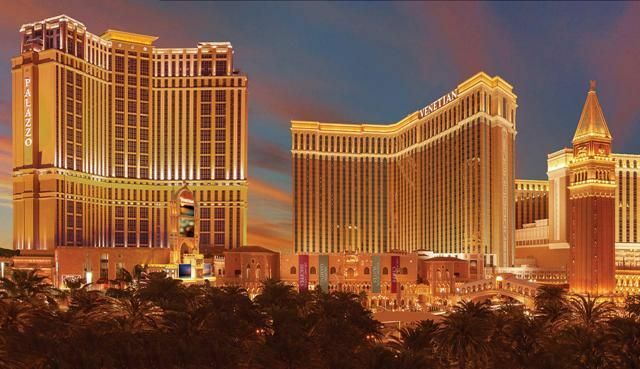 The city of Las Vegas has 14 of the world’s 20 biggest hotels. 12. Meet This Lucky Guy! 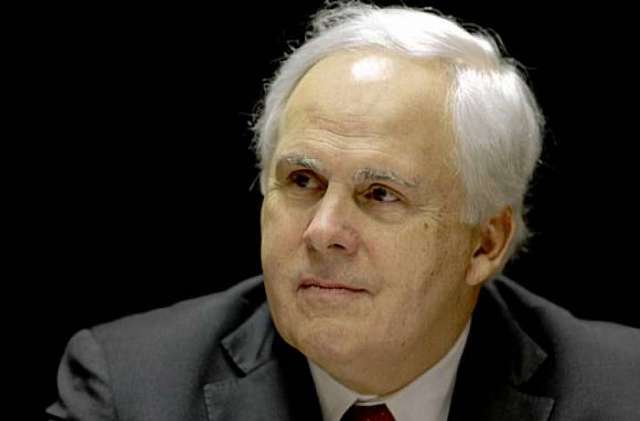 FedEx CEO, Frederick W. Smith saved his company by putting his last $5000 into gambling in Las Vegas. 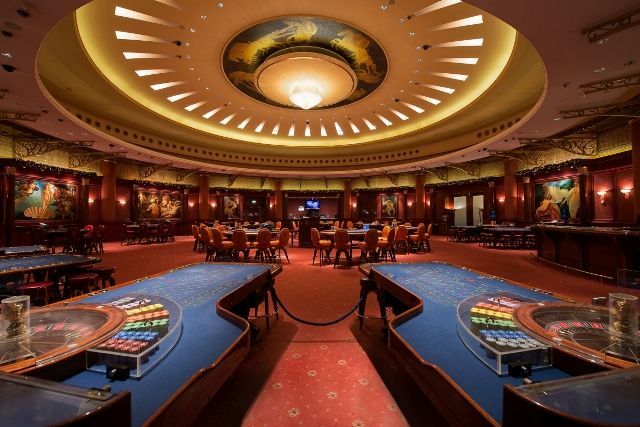 Luckily, he earned $32000 in return by playing Blackjack and saved his company. 13. A Dream Wedding Destination! Las Vegas is a dream wedding destination among the people. 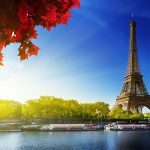 This popularity among couples has increased over the years. 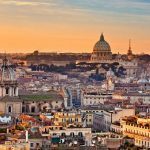 Today, the city has become a favorite wedding destination for many people. Reportedly, around 10,000 couples get married in the city each month. 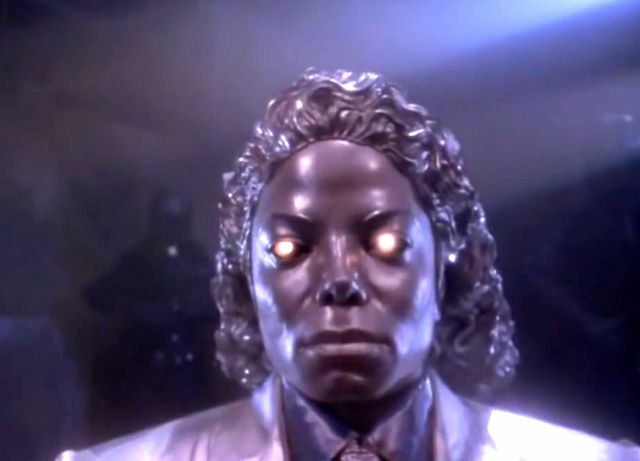 Michael Jackson planned to build a 50 feet moon walking robot of him that would roam the Nevada desert. It was in the year 2009; before he passed away. 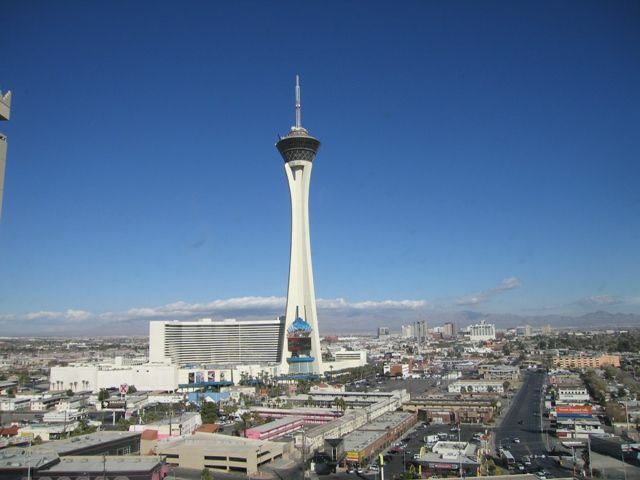 Las Vegas is home to ‘Stratosphere Las Vegas,’ which is the tallest freestanding observation tower in the United States. It also houses a hotel and a casino, and it is located on Las Vegas Boulevard; just north of the Las Vegas Strip in Las Vegas. 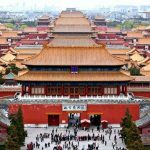 It is 1,149 ft (350.2 m) tall. 16. Have You Ever Seen Such Freak? 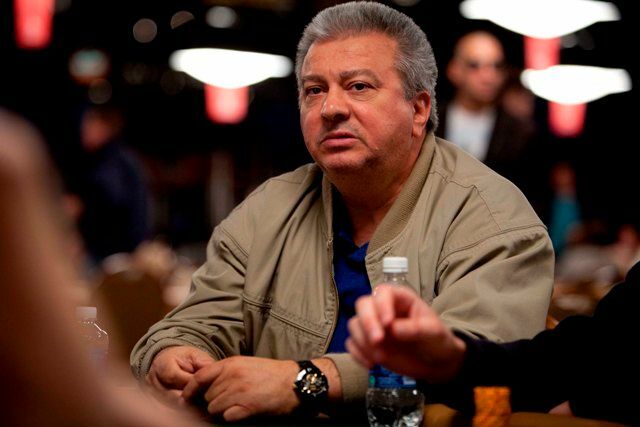 Archie Karas is a Greek-American Gambler, high roller, and poker player. He is famous for the largest and longest documented winning streak in the casino gambling history. He drove to Las Vegas with $50 in December 1992, and then, converted it into more than $40 million by the beginning of 1995. In 1855, Mormon missionaries built a fort called ‘Old Mormon Fort;’ near a spring-fed creek. 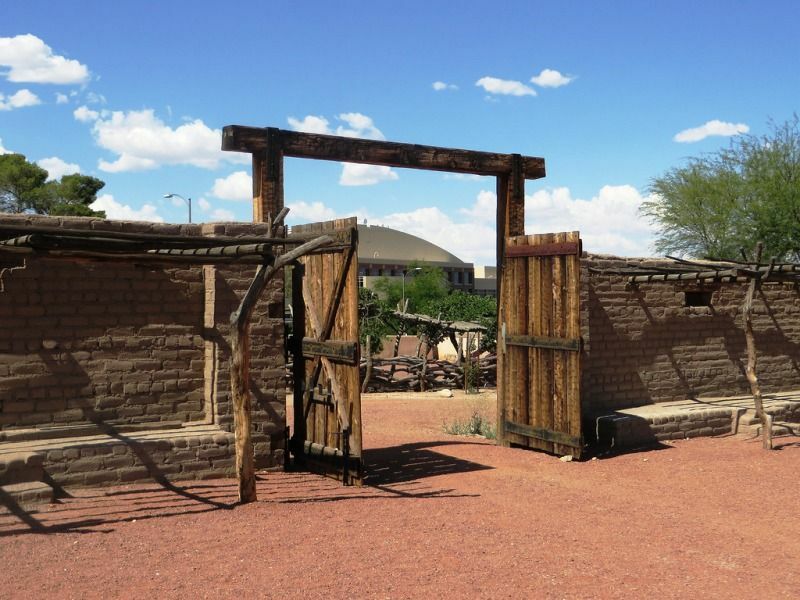 The Fort is considered the first permanent, non-native settlement in the Las Vegas Valley. After being founded in 1905, Las Vegas was incorporated as a city in 1911. It’s the year 1931, which is considered the most pivotal year for Las Vegas; as it was this year when Nevada legalized gambling, it was also the year when residency requirements for divorce were reduced to six weeks, the beginning of construction on nearby Hoover Dam in the same year also brought prosperity to the city of Las Vegas. The Nevada Test Site (NTS), 65 miles north of Las Vegas, was one of the most strategic nuclear weapons test sites in the United States between 1951 and 1992. Since it was created in 1959 by Betty Willis, ‘Welcome To Las Vegas Sign’ has been one of the most popular tourist attractions in Las Vegas. This 25 foot-tall attraction stands toe-to-toe with the best restaurants in Las Vegas, the best shows in Las Vegas, and the numerous events in Las Vegas. 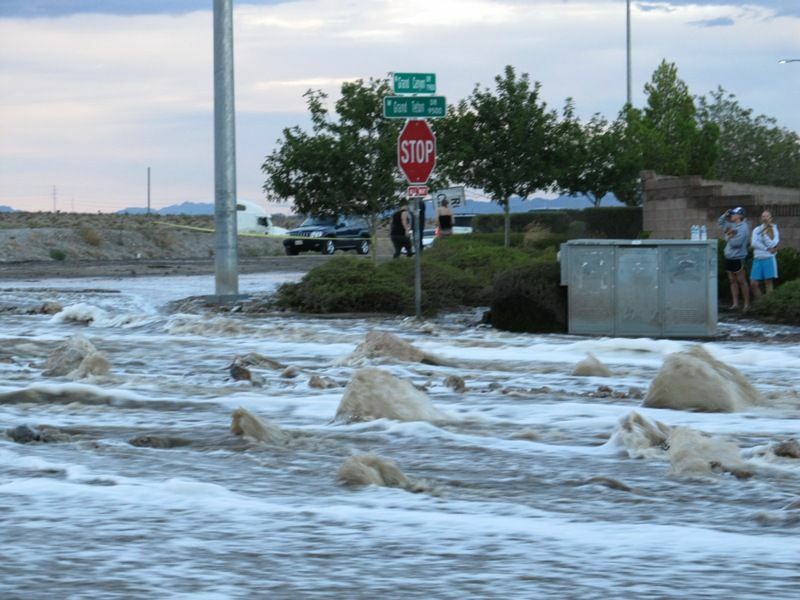 Due to its arid landscape and desert vegetation, Las Vegas can be subjected to torrential rains and flash floods. If you’re living in Nevada, beware of earthquakes! 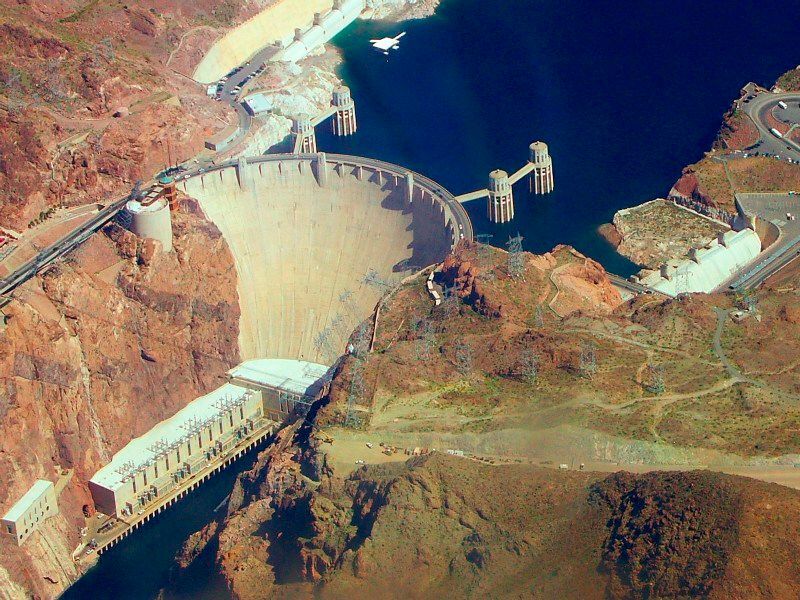 Because, after Alaska and California, Nevada is the third most seismically active state in the U.S., and the United States Geological Survey (USGS) has estimated that over the next 50 years Las Vegas would experience M6.0 or greater earthquake. 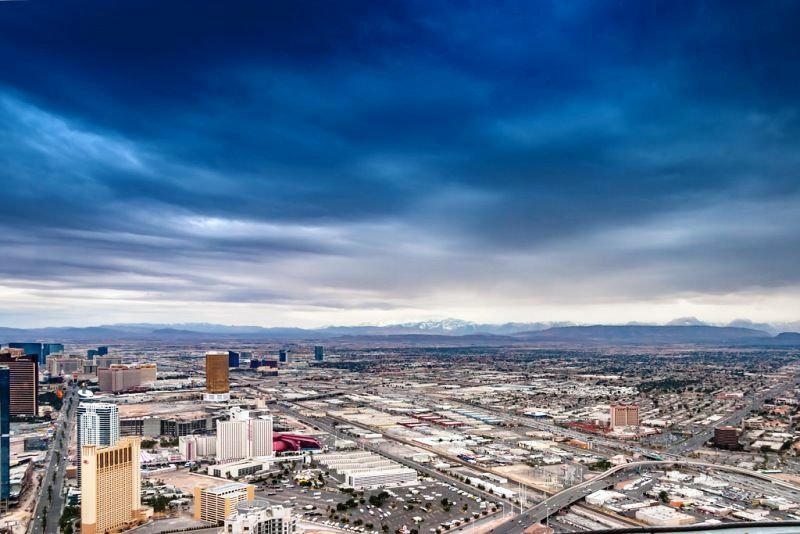 With an average relative humidity level of just 30 percent, Las Vegas is the driest city in North America. The city is also the sunniest location in North America. 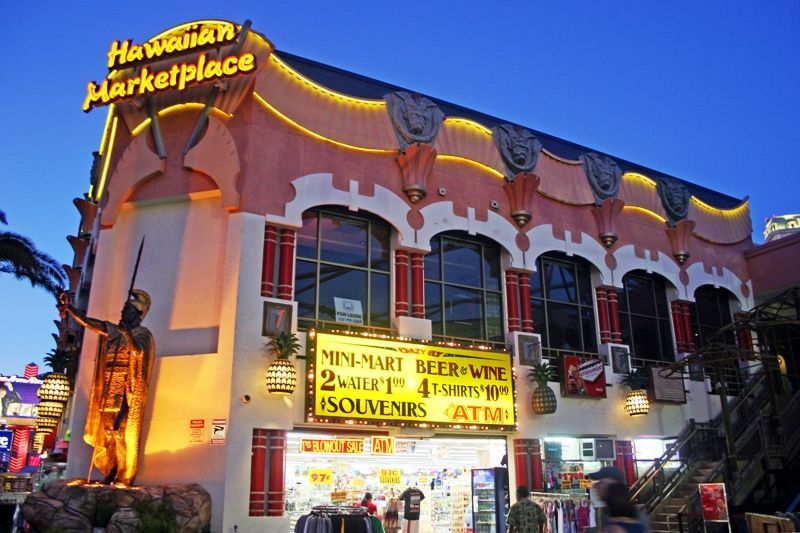 Las Vegas sometimes also referred to as “Ninth Island of Hawaii;” because so many Hawaiians have moved to the city. Among all the US cities, Las Vegas tops the lists of the highest percentage of divorced residents and the highest rate of suicides. Well! 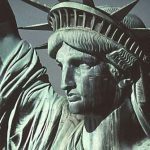 Besides having the highest divorce rate in the United States, Las Vegas ha sone of the highest marriage rates of U.S. cities; as Nevada marriages are notoriously easy to get. Well! Friday is not like any other day in Nevada. 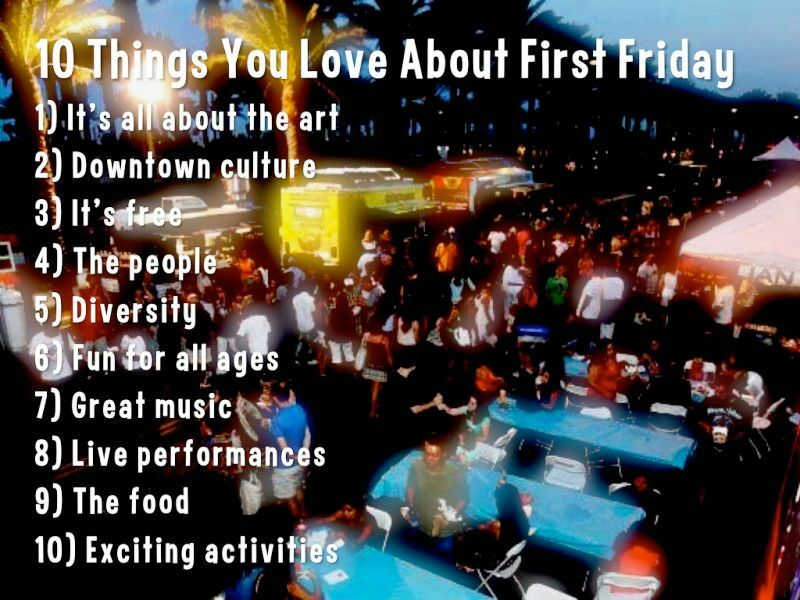 “First Friday,” a monthly celebration in the Vegas, has been started by the First Friday Foundation to discover, inspire, and explore creativity in all its forms. The celebration includes music, arts, and food in a section of the city’s downtown region called 18b, The Las Vegas Arts District.